There are many kinds of baby seals, in a variety of different sizes and colors. Beginning readers discover that all of these different kinds of baby seals really do have a lot in common. 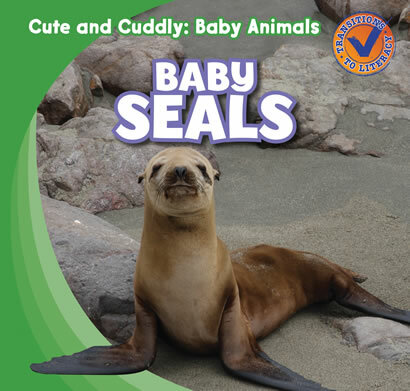 Fun facts, written in accessible language, explain where baby seals are born, what they eat, and even how they swim. Vibrant photographs show the many types of these beautiful baby animals in their natural habitat.